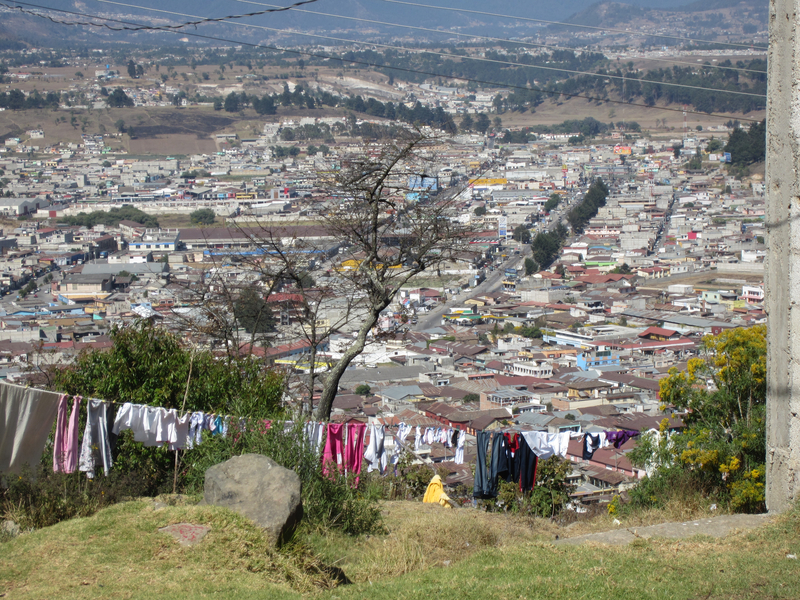 Photo taken from La Pedrera looking down over Xela, Guatemala. 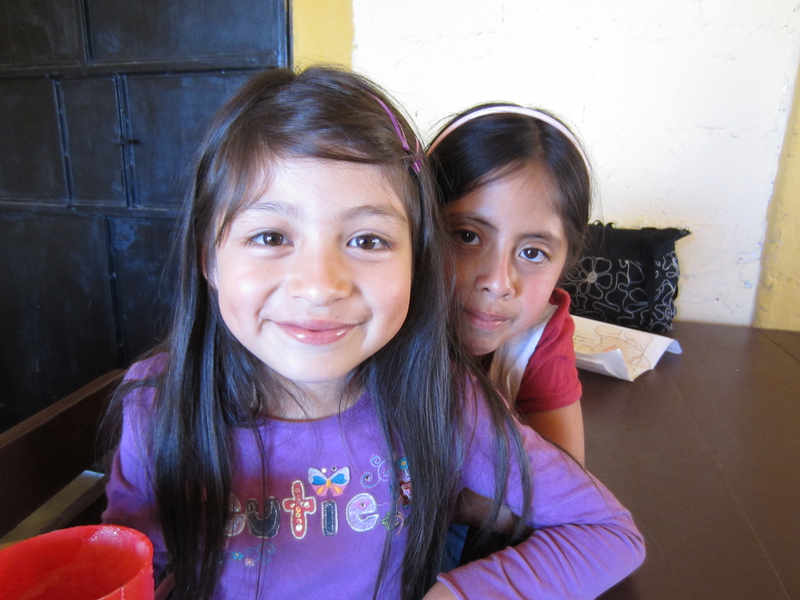 It was my first day working with the kids at La Pedrera. I walked the steep twenty minutes up hill from the city center and took this shot right outside the school. I felt the cloths blowing in the breeze reminded me of how poor these children and their families really are. They have little food to eat, oftentimes don’t finish school and live in barren, under furnished homes with sometimes earthen floors. Yet the smiles on their faces and the joys of childhood remained despite the poverty and dire circumstances of their lives. I know that I already wrote an entire post on the Chilren of La Pedrera on thirdeyemom, yet I couldn’t resist including this photo once more. I adore it! I couldn’t help but fall in love with the little girl in the front. She was so beautiful and had long flowing black hair and adorable little dimples that would magically appear when she smiled. Ah, they warmed my heart! I can’t wait to volunteer again! I have no fear of retirement because I know exactly where I’ll be….off volunteering around the world!